Keep your MacBook computer screen private. 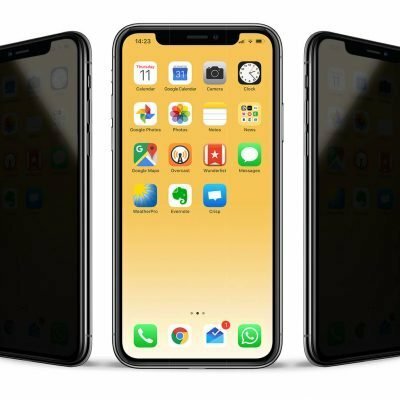 While people directly in front of the screen have a perfectly clear view; the view for those outside the 60° viewing angle is blocked to ensure privacy and security. Fits any Apple Macbook, MacBook Pro & MacBook Air ranging from 12” to 15”. 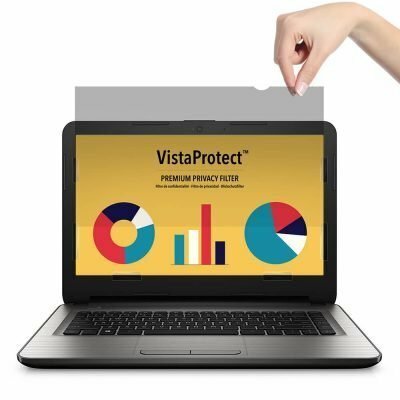 The VistaProtect™ Privacy Filters guarantee that only you can see your Apple MacBook screen. 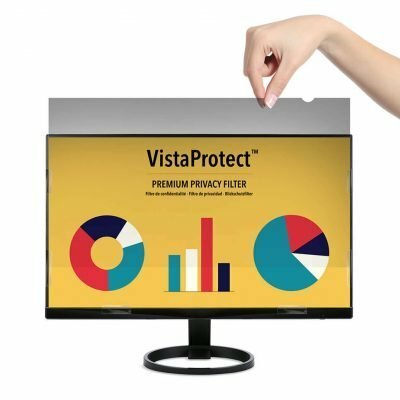 Designed in Switzerland and made from premium materials, our privacy filters are engineered to ensure that any information on your computer screen remains private. Keep your MacBook screen private! 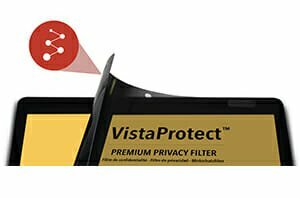 VistaProtect™ uses micro-louver technology. Micro-louvers are tiny vertical blinds located on the surface of the privacy screen filters that narrow the viewing angle to 60 degrees. Your computer screen becomes only visible to the eye when looking directly in front of it. In addition to ensuring that your screen remains private, our filters are designed to maximise glare reduction, while also reducing harmful blue light. 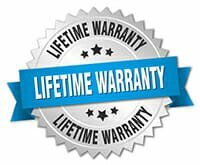 Our privacy filters benefit from a lifetime warranty. If you are not completely satisfied we will gladly refund you. Our privacy screen protectors are designed to fit your computer screen perfectly but it is essential that you select the right size when ordering. First, identify your MacBook model and select the correct model. With most versions of macOS, you can find the model of your MacBook in the “About this Mac” window. To identify your MacBook, choose Apple menu> About this Mac. The window that appears indicates the model name of your computer (for example, MacBook Pro (13-inch, early 2016). Did you search for [dki default=”MacBook privacy screen filters”] ? 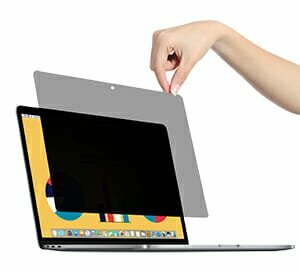 Our Apple Macbook premium privacy filters help protect the confidential and sensitive information on your computer from the side-views of visual hackers. Ingenious micro-louver technology delivers effective privacy. 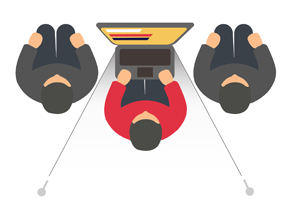 Side views are rendered invisible from prying eyes while your screen remains clearly visible to straight-on views.